Learn core principles and protocols for a holistic approach to Advanced Diet. 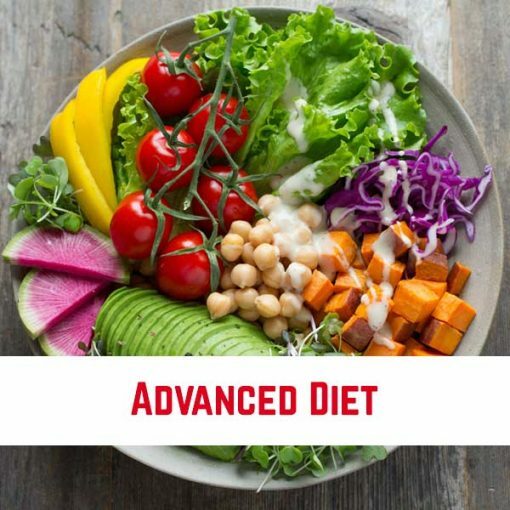 The Advanced Diet Module takes a deeper look into dietary strategies to support health and healing. This content will help healthcare professionals optimize patients’ diet by reviewing basic micro and macronutrient, common dietary approaches and discuss medical diets. The accompanying handout provides a wealth of additional resources and ready to use documents such as an elimination diet plan and a basic gluten free plan to support any busy practice. The videos modules are supported by a handout. The videos can be watched in any order and returned to later. Subscription to this module includes 90 days of access to the included materials. We’re educating a new generation of clinicians in the foundations of integrative, functional and strategic medicine.